Though Fortnite is not inherently a furry game in its conception, it does feature a lot of extra furry content. Fortnite is free to play (a major factor in its ongoing popularity), and the furry content comes in the form of player "skins" and other cosmetic enhancements. These are where the game makes its money, for although there are some free cosmetics, all skins beyond the original 8 randomly selected "default" skins have to either be bought directly from the game's Item Shop, or unlocked using the Battle Pass, which also has to be bought; each "season" brings with it a new Battle Pass with new unlockables. Furthermore, unlike the Item Shop skins, which can return to the store at a later date, once the season is over, those skins (and other unlockable items from that season) are no longer available. 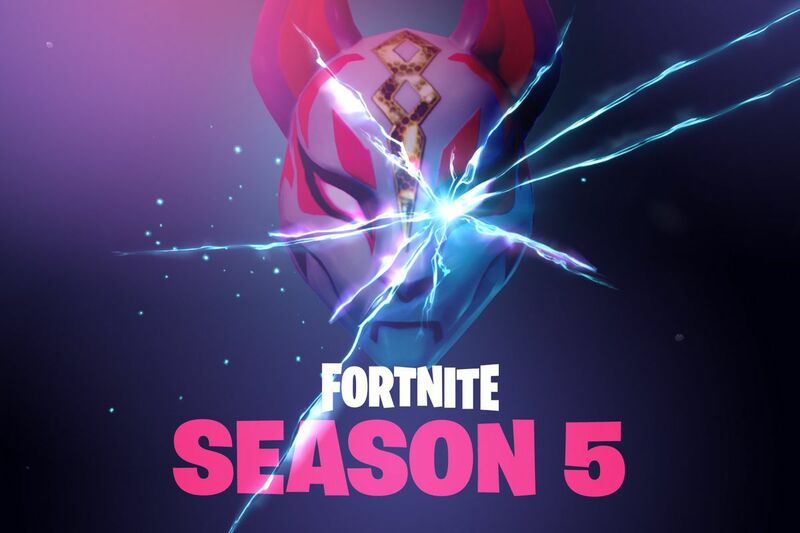 Meaning this article is coming a little late if you wanted to play as Drift, the guy with the fox mask teased at the beginning of season 5. However, Drift was unusual for the furrier skins in that he appeared in the Battle Pass; most of the skins featuring furry aspects are Item Shop skins. It should be noted that all but one of the "furry" skins featured on Fortnite are not technically "furry" in the sense that they are anthropomorphic animals, but are human characters wearing animal themed costumes or even partial fursuits, which means that they may be considered "furry" in the sense that they are themselves furry fans. The one exception that could be considered an actual anthropomorphic animal (at least until the just-revealed werewolf) is the Leviathan skin, a fish controlling a human like body suit. 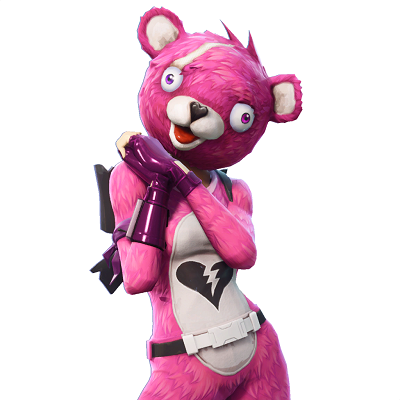 However, perhaps the most iconic "furry" skin is the Cuddle Team Leader (who is far and away the most common skin to turn up on e621, with 21 works out of the 38 featuring Fortnite as a tag), a female skin wearing a bright pink partial bear fursuit featuring a broken heart symbol on its stomach and what appears to be a white scar over one (slightly crossed) eye. It was originally released on Valentine's Day, but its holiday-themed origins have been mostly forgotten. 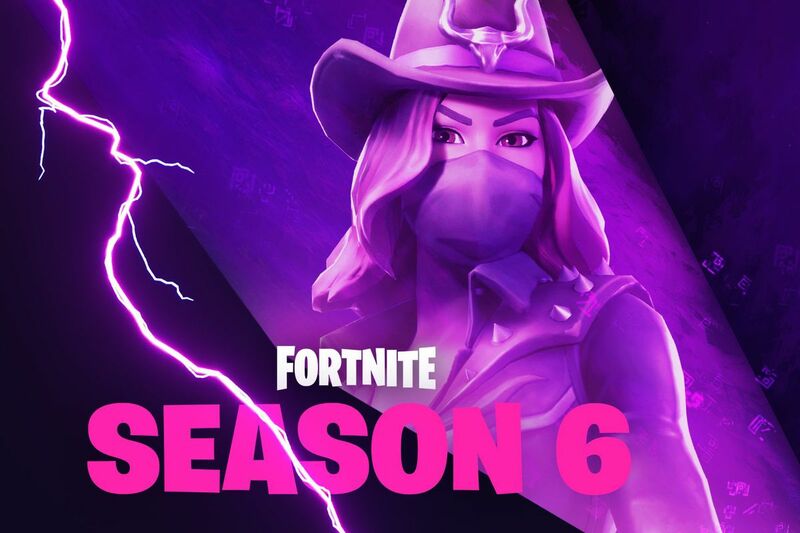 It features in the only loading screen all players occasionally get (loading screens are otherwise another unlockable Battle Pass item), and was also featured prominently in the Season 5 "storyline" (a series of ten loading screens unlocked by completing weekly challenges that featured Drift, the Cuddle Team Leader and two other Fortnite characters visiting different areas of the Fortnite map). There have been two "recolors" of the Cuddle Team Leader that have also been released; the Fireworks Team Leader, released to celebrate the American Independence Day, and the P.A.N.D.A. Team Leader, which swaps Cuddle's bright pink for giant panda coloration. The Cuddle Team Leader, when it's available in the Item Shop is considered Legendary, making it one of the more expensive skins. It sells for 2,000 Vbucks, Fortnite's in-game currency. This would be the equivalent of $20 (US) if buying the skin straight up, though there are ways in-game to win Vbucks. The Battle Pass, though initially costing 950 Vbucks, can actually earn players more Vbucks than they started with, though a Legendary skin will probably still cost a few real-world bucks even for a heavily "invested" player. It should be noted that Fortnite is not a pay-to-win game; skins offer no advantage, and it could further be argued a skin like the Cuddle Team Leader is pay-to-lose. Bright pink is hardly a great camo color in a game where stealth can be a deciding factor, and though it has been proven that skins with bigger heads don't actually have a bigger hitbox, they're still a very inviting target for rival snipers. 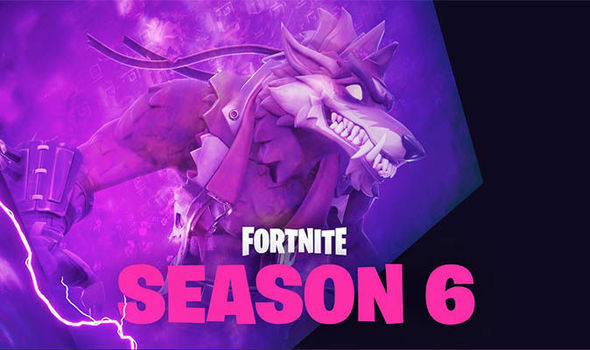 Besides Drift and the bear suits, other animal costumed skins include the Easter bunnies Rabbit Raider and Bunny Brawler, dinosaurs Rex (another of the skins featured in the Season 5 squad) and Tricera-Ops, a monkey Wukong and the Battle Hound. Also of note is the very popular Brite Bomber (the final member of the Season 5 squad), who seems to be a fan of an alternate version of My Little Pony where the ponies are instead llamas. By now readers might be wondering why llamas, of all animals, keep popping up, but the Loot Llama, a pinata full of useful items for players that gets hidden at random spots across the map in every match, is the mascot for the game, so llamas are literally popping up all the time in Fortnite (and even occasionally in the real world). 7. Giddy-Up-A default wearing an inflatable llama. Not that there's anything wrong with that. Just really not my thing. 6. Nightshade-Tells you how much I don't like Giddy-Up, because I. HATE. TOMATOES. 5. DJ Yonder-I mean, it is furry(-ish?) and all, but I liked it better in the preview where I couldn't see it's real colors. Also, I've only played a couple of matches today, but I'm already sick of seeing it everywhere. 4. Dusk-Cool concept. A vampire. Just ... not the coolest vampire. Great accessories, though. 3. Calamity-Besides Dire, the other upgrade-able character (and the apparent "protagonist" of season 6); early stages she looks pretty awful, but she's pretty cool looking leveled up. Western Gothic. Yes! 2. Fable-Little Red Riding Hood skin! And it's awesome! Her accessories are pretty good too (like the Back Bling), except for the glider, but that's because all gliders are lame. 1. Dire-I mean, well, duh. Guessing it's going to be ranked as the best tier 100 since at least Reaper, even by non-furries. Season 7 is here, and it's ... a lot less furry, though the pseudo-furry skin available this time, Lynx, is basically Catwoman, and she does have one notable attribute Dire lacked; her last unlockable upgrade is ... a tail! Okay, so Season 8 Battle Pass (which was free, kinda) has a dragon/ninja hybrid ... named Hybrid (already got at least one hit on e621), another skin has a tiger mask, and, oh, yeah, pet fox back bling.